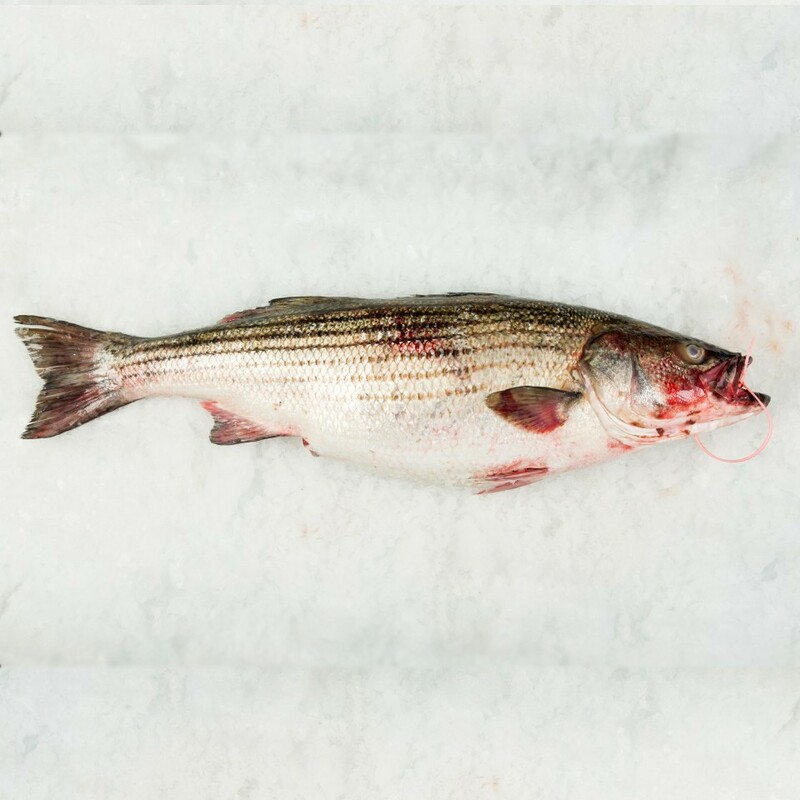 Native to the eastern shores of North America, sustainably managed hook and line fishery. Deliciously flaky meat. Not sure what’s more fun – catching them or eating them!